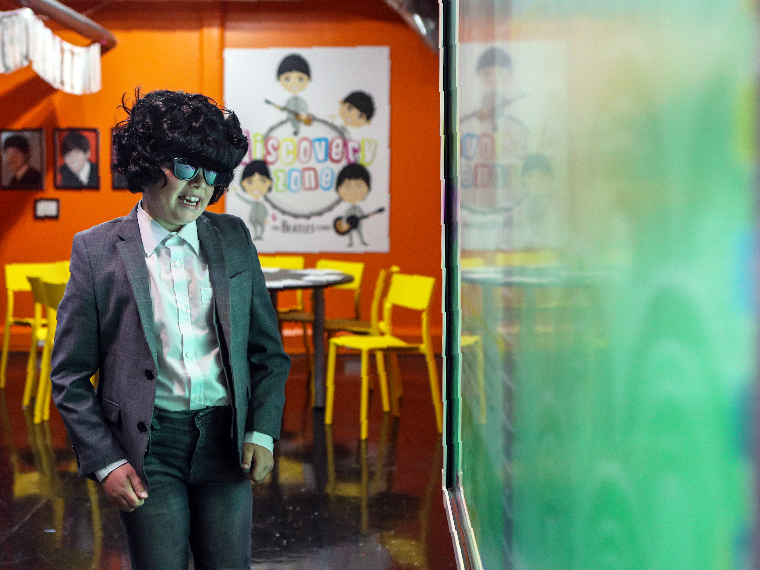 The Discovery Zone, a fun educational area for primary schools at The Beatles Story, has received an exciting new upgrade, educating children on The Beatles’ early lives, rise to fame, music and their connection to Liverpool. 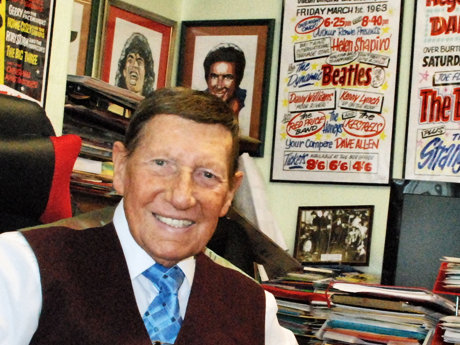 A recent investment into the attraction’s educational offering has seen a full refurbishment of the Discovery Zone take place, incorporating exciting new features linking the story of The Beatles, their early lives and rise to fame with key areas of the National Curriculum. 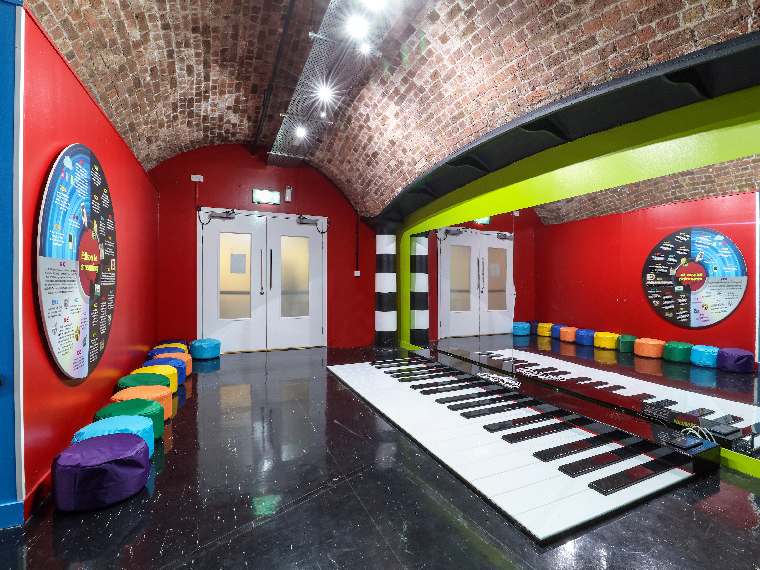 With the help of dedicated and enthusiastic staff, children can learn about the Fab Four’s legacy through creative play on a giant interactive floor piano, touch-screen interactives and many other fun learning zones, connecting with topics such as Geography, History, Fashion, Technology, Art and Music. Top of the list of new features is a new giant interactive floor piano. Inspired by the popular Tom Hanks film, BIG, children and adults of all ages can play along to a Beatles melody or can compose their own music. Also featured within the new area is an interactive touch-screen timeline, teaching the story of the band from the 1940s through to the 1970s alongside detailed information about key world events, putting The Beatles into historical context. 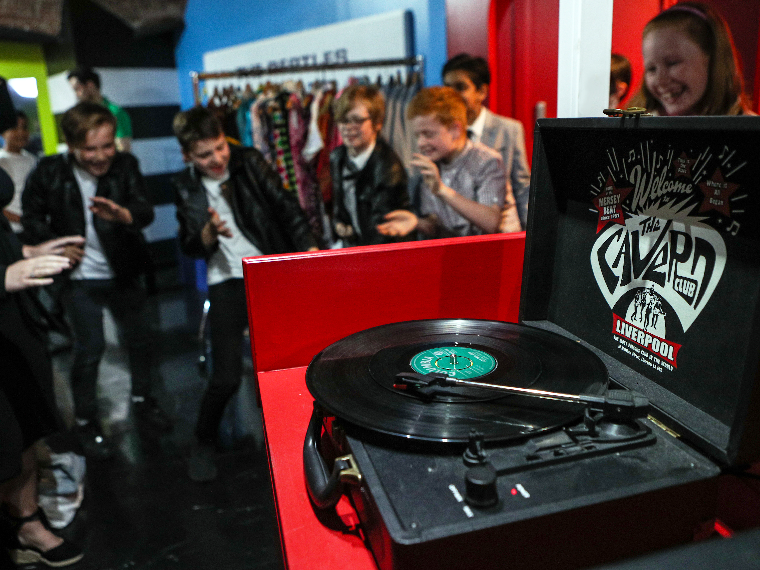 A replica NEMS record store allows teachers and children to experience a moment in time in a 60s-style record shop and learn how to play vinyl records. 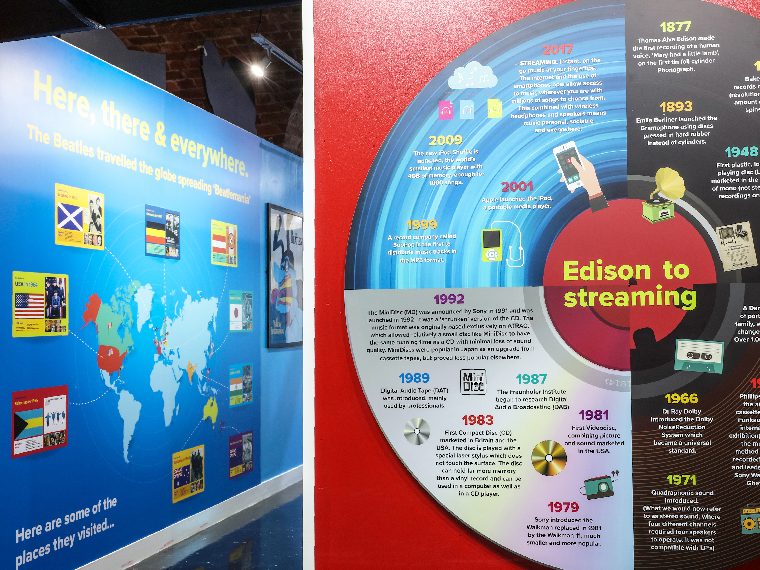 This area also looks at how technology has changed the way that people consume music, from Edison’s phonograph, to online streaming. 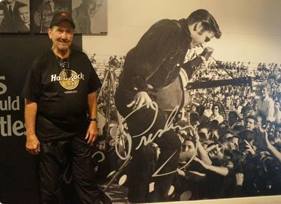 The ‘Here, There and Everywhere’ wall teaches children about the geographical locations where The Beatles visited, thus spreading their message of Peace and Love, and Beatlemania, around the world. Within the Pop Art area, children can enjoy the style of art that took the '60s scene by storm, and create their own artworks. Kids can even try on replica '60s clothing and learn about the changing fashions of the decade, flower power and the summer of love. 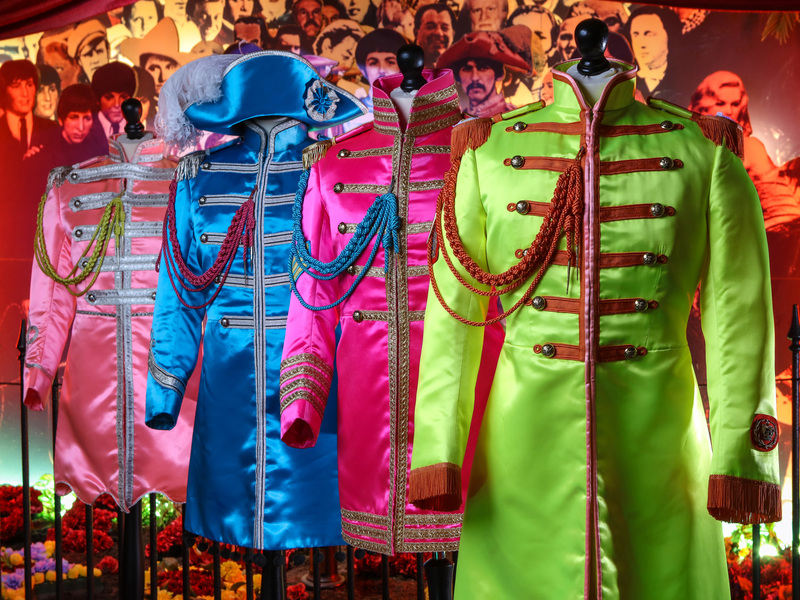 Shelley Ruck, Education Officer at The Beatles Story, said: “We have been working very hard to make improvements to our programmes and interactives within the Discovery Zone here at The Beatles Story. 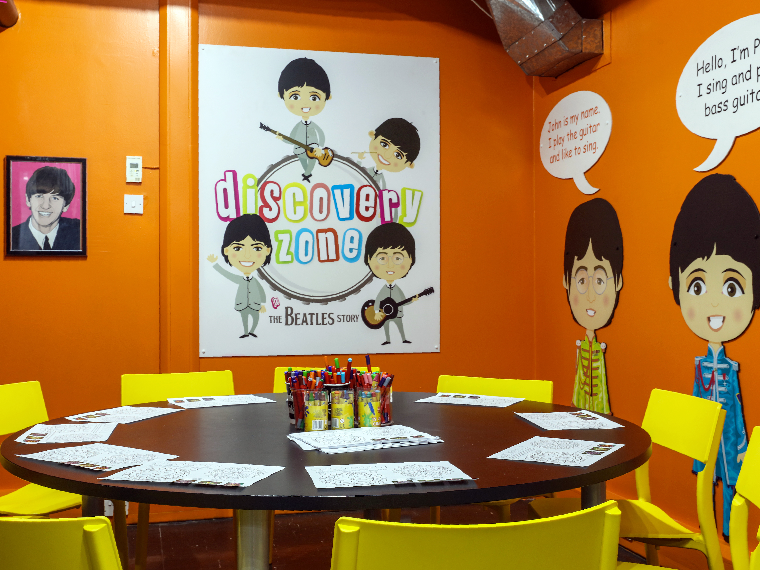 All primary school visits to the Discovery Zone are combined with a tour of The Beatles Story’s main exhibition with optional access to the Chill Out Area for lunch. Sessions are bespoke and are uniquely tailored to suit individual school’s requirements and study topics. For more information and to book an educational day out at The Beatles Story, please visit beatlesstory.com/education. 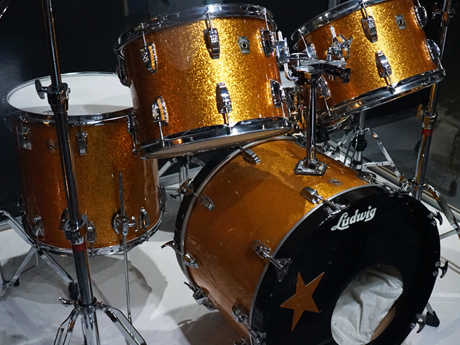 An iconic drum kit, used by Ringo Starr, has gone on display at The Beatles Story, Liverpool. The Beatles Story team are saddened to report that Tony Booth, original poster artist for The Beatles has passed away, aged 83.